The transaction provides for the existence of the contract about her. But it can perfectly replace the invoice, the contract. In fact, the invoice, the contract combines elements of the contract and an invoice issued for the provided service or product. -Contract account is very convenient to confirm the transaction, the more it reduces red tape in cooperation with a new contractor. According to the Russian law a contract can be concluded in any form, except where the law requires a certain form for certain types of contracts. A legal entity may not conclude a contract orally, binding on them is the written conclusion of the contract. Therefore, it became popular accounts-contracts, combining two documents, invoice and contract. Account-the contract confirms the transaction and a preliminary agreement about its conduct. Account-Treaty do not have a definite shape, so they can write arbitrarily. 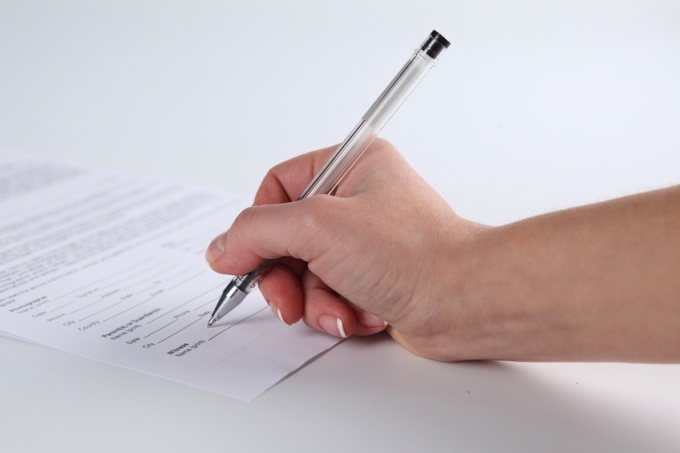 For billing-contract in the title of the account you need to add the word "contract" and to pay attention to the presence in the document of conditions that are typical for the contract. That is, you need to specify the subject of the contract (supply of material values, services, etc. ), the validity of the contract, payment terms and goods delivery, quality products, responsibility of the parties and other conditions. The document must be signed by officials of the General Director and chief accountant. Account-the contract is made in two copies with equal legal force and is issued to parties involved in the transaction. After signing the accountagreement all prior agreement thereon, correspondence and agreements shall be void. Not to worry billing-contracts and the simultaneous signing of the two parties, in most cases (when they are simple types of works or supplied goods for small amounts) some firms practice the results of the accounts of treaties with the unilateral signature (supplier). In this case-the contract specifies the item, which in the case of payment by the customer, the invoice, the contract is concluded and the customer agree to all its terms and conditions. Account-the contract is sealed by the seal of the enterprise and given to the customer for review and payment.